Kajal Gandhi Use code "BOO20" at checkout to receive 20% off on select sale products. Code expires on October 31st, 2018 at 11:59 pm. 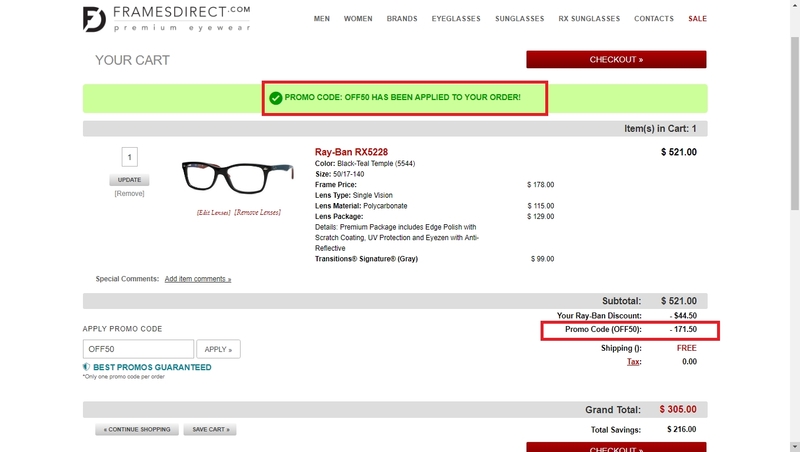 Code can also be used on in-store purchases. Offer not valid on full priced merchandise. The code cannot be used on refurbished smartwatches, Gen 3 smartwatches, gift cards, or previous purchases. Adan Zambrano This deal is currently active and working as described, Add products to your cart and paste the code at checkout to Save 20% Off sale products at Fossil.